November 17th in Wordpress Plugins by Wordpress Jedi . 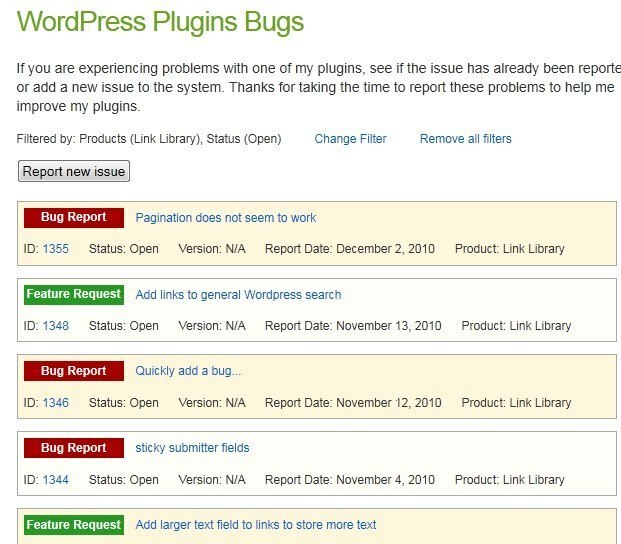 Bugerator: a issue tracking WordPress plugin that lets you create and track issues related to your projects. It lets you track multiple projects easily. Bug Library: lets you add a bug/enhancement tracking system to your website. Users can display a bug list and allow visitors to submit new bugs using a shortcode. 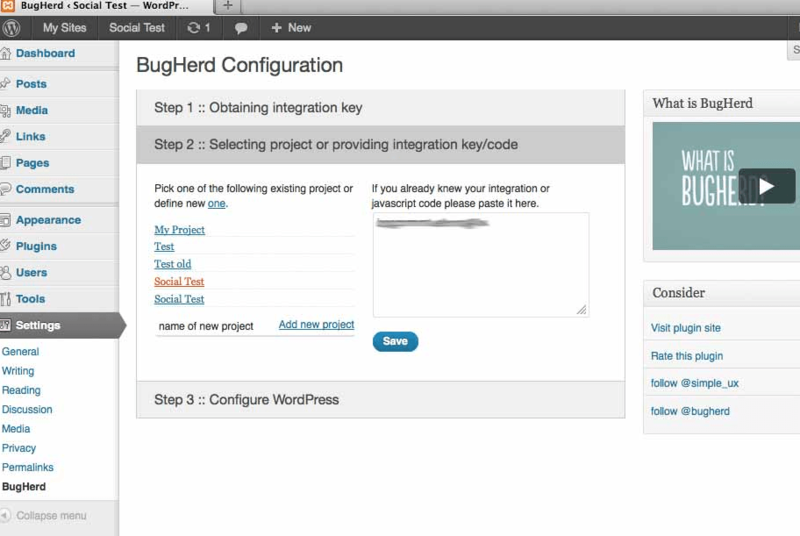 BugHerd: allows you to integrate BugHerd into WordPress quickly. You do need an account with these guys to get started. Simple reconfigurations can be done from the back-end. Usersnap: enables you to receive screenshots directly from your customers, so you will know exactly what to work on. 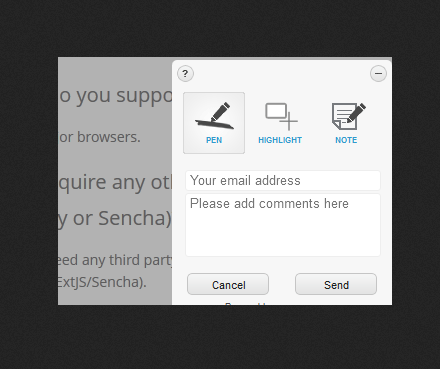 Users can highlight, blackout, and use sticky notes to give visual feedback. 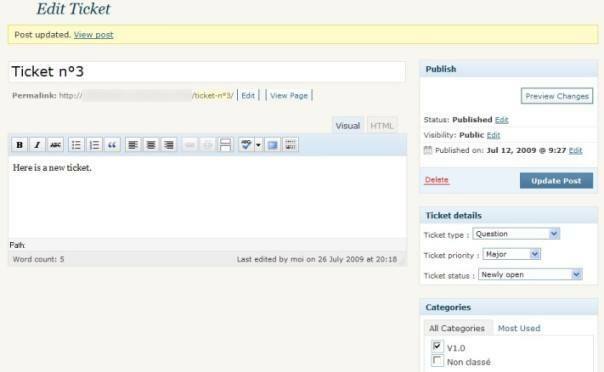 WordPress Advanced Ticket System: adds a complete ticketing system to your website, allowing your visitors to report issues. There are multiple ways to submit a ticket. The premium version enables submission via e-mail. Key4ce osTicket Bridge: integrates osTicket into your website, so you can manage tickets more effectively. You can use WordPress to reply to e-mails and handle open, closed, and answered tickets. Have you found better bug trackers for WordPress? Please share them here. Thank you very much for mentioning Usersnap! We love to hear your feedback about our Wordpress plugin. With the Usersnap dashboard you can manage all your bug reports easily and you can even send your bug reports to other used project management tools (simply by connecting Usersnap with your tool of choice).